"Philippe Jordan is clearly a conductor who divulges both a deep knowledge of, and natural affinity for, the symphonies of Beethoven." 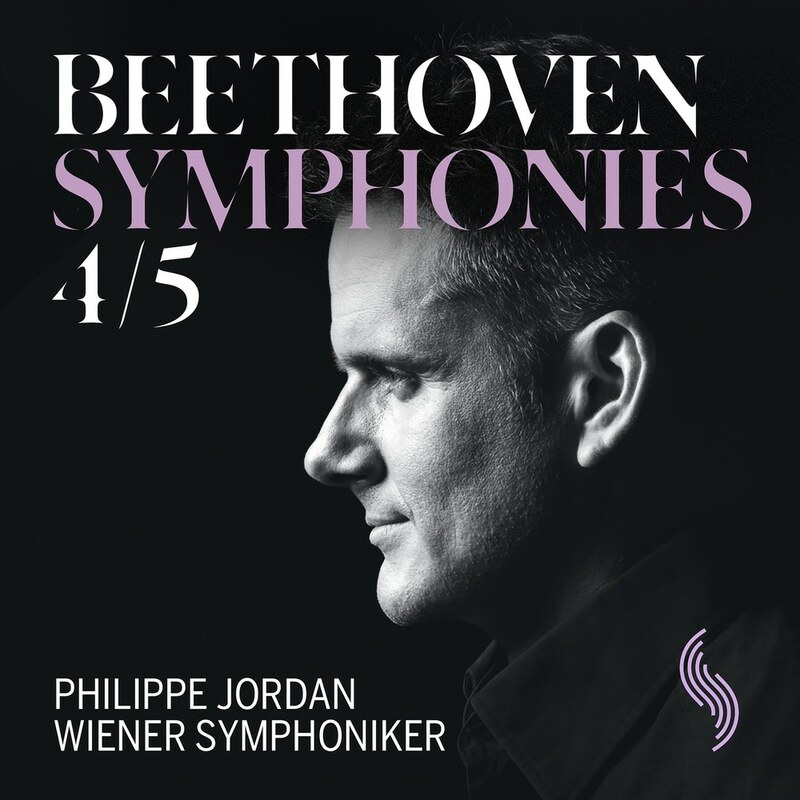 The Weiner Symphoniker, under the direction of conductor Philippe Jordan, take on the massive project of recording the complete cycle of all of Beethoven's symphonies. The entire series of albums will be released just in time to celebrate this genius composer's 250th birthday. Jordan's goal for this project is to give listeners a sense of what Beethoven was like as a person through his historically accurate interpretation of these symphonies.